Essebi expands with the participation in the international exhibition ExpoDetergo in fiera MILANO, RHO specializing in equipment, services, products and accessories for laundry, ironing and cleaning of textiles and allied products. 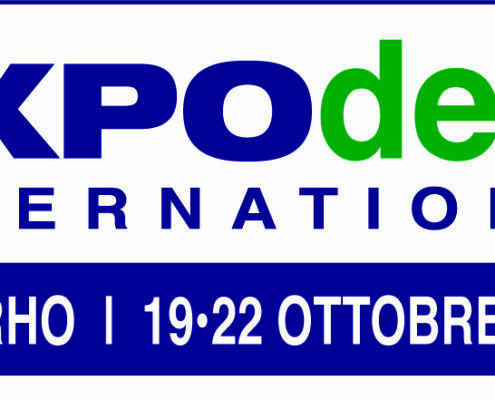 We will be present in Hall 1 Stand D29 from 19th to 22th October 2018. We look forward to showing you all the news and to meet you in front of a good coffee!